If you are looking for a wonderful piece of land, look no further! 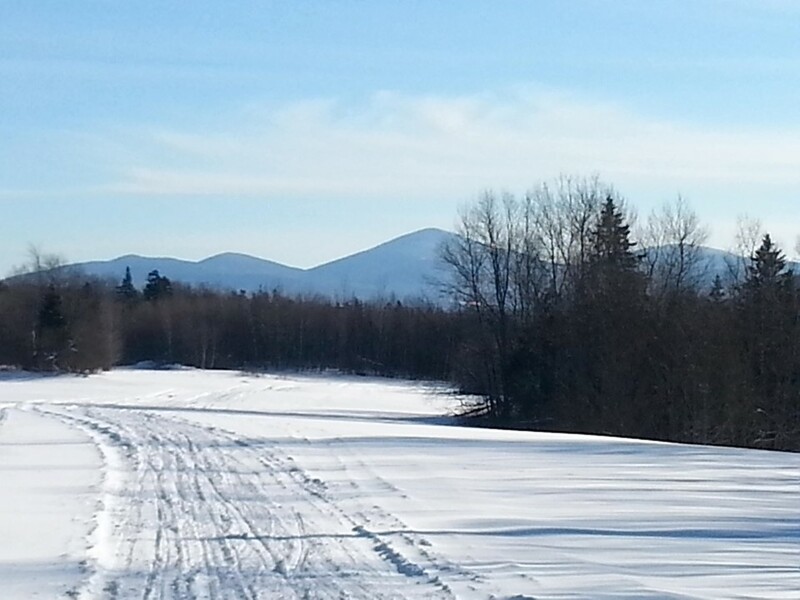 This 56+ Acre lot in Morgan, VT is just half a mile from public beach and fishing access on Lake Seymour. Build your private estate here or potential subdivision - sky is the limit! Click here for more information and contact Dave Kennison to see this property today. 178.5' on beautiful Seymour Lake! Enjoy your 7 private acres of open fields and woods, flat land, streams, lake and mountain views and southwestern exposure to enjoy sunsets! 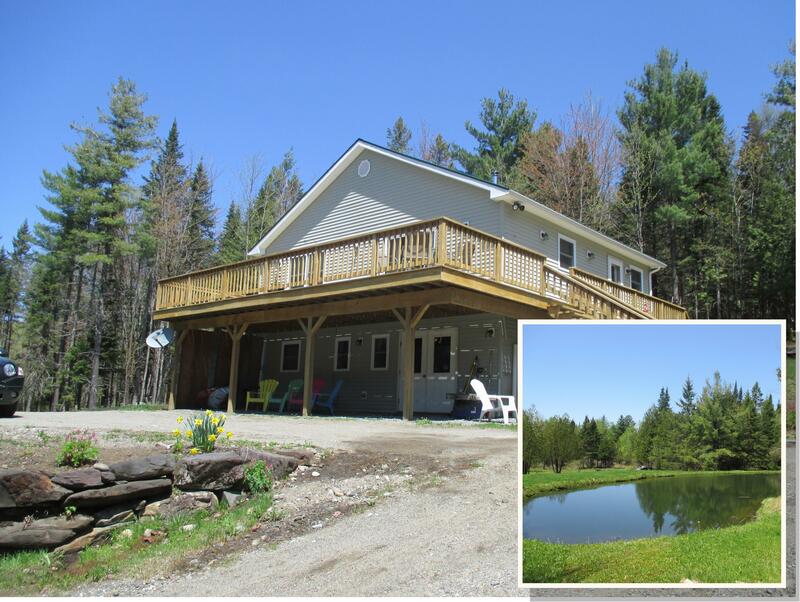 Sit on the deck or build a camp fire and relax at the lake! 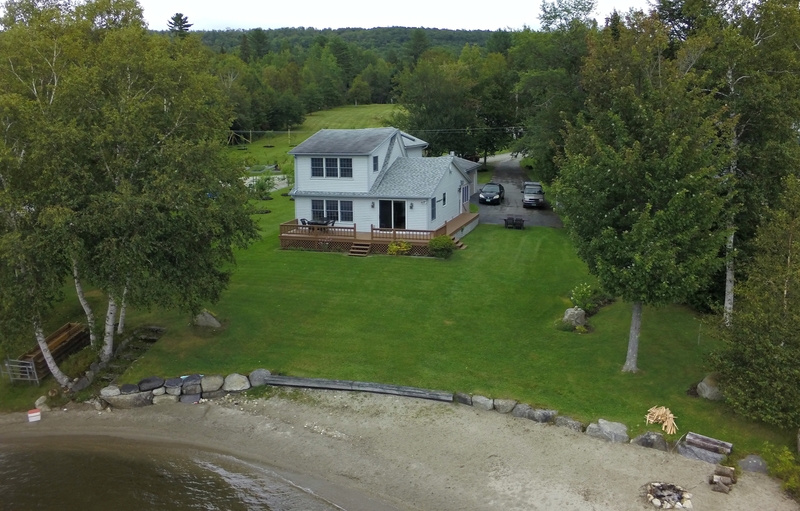 The year round house offers lake views from the large windows, spacious living room with hearth, big open kitchen and dining rooms over the the view, four bedrooms and a bath. The brick hearth has hand painted bricks. The house is well insulated and has a newer System 2000 oil hot water boiler. There is a detached garage for all the lake toys! This is a rare find on a lake, don't let it pass by!